If I asked you why you practise something, what would you say? 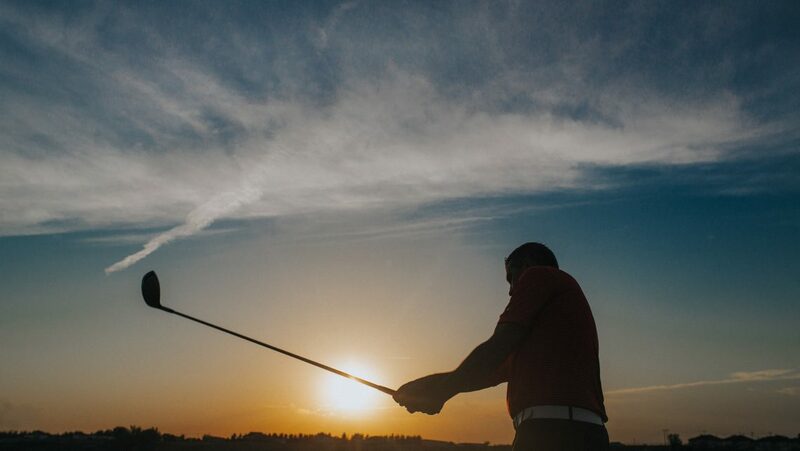 Every time I ask a client this question – regardless of whether we are talking golf, hockey, business or life – the answer is always the same…and I venture a guess your answer will likely mirror theirs as well. Generally speaking, almost everyone says they do it in an effort to get better or improve. At first this would seem to logically be the right answer, because after all, practice does makes perfect right? Sadly, this old rallying cry could not be further from the truth. As a coach, I can tell you with 100% certainty, practice does not make perfect, it makes permanent. Truth is, perfect practice makes perfect. The real reason you practise something is to build and retain habits. The big key here being building and retaining the correct habits. Repeating something in a fundamentally positive way will lead you toward the positive change and progression you desire; however, repeat the same old fundamental mistakes and you will get really good at making those same old mistakes. See a rather unfortunate little irony here? Let me use a fitness analogy here to make my point. If my goal is to build stronger legs, I will never achieve my goal by doing push ups. I could literally do thousands of them daily and never once would it improve my leg strength. It is important to remember, motion only means progress if you are moving in the right direction. Continually repeating poor habits/actions is actually far worse for your development than completely avoiding practise all together. I see people working on things all the time, with no real sense of direction or consistency. They jump from one quick fix to another, never giving themselves any real chance to create and attain dependable habits. If you want to personally improve upon something in your life, you need to keep things simple. Pick one or two small keys at a time and work them until you own them. All too often, people try to move or progress from one key to another too quickly. Habits are instinctive actions which happen with no conscious prompting; however, they are built over time with consistent repetition. When building habits, you are not done practising when you can execute your new action properly, you are done when you no longer execute it poorly. This takes far more time and patience than people give themselves. When working on any aspect of your life, be sure to change your paradigm and remember the real reason you are practising. It is not about getting better, it is about building habits…which will help you get better. Bottom line…focus on doing the right things, then work on doing them right.